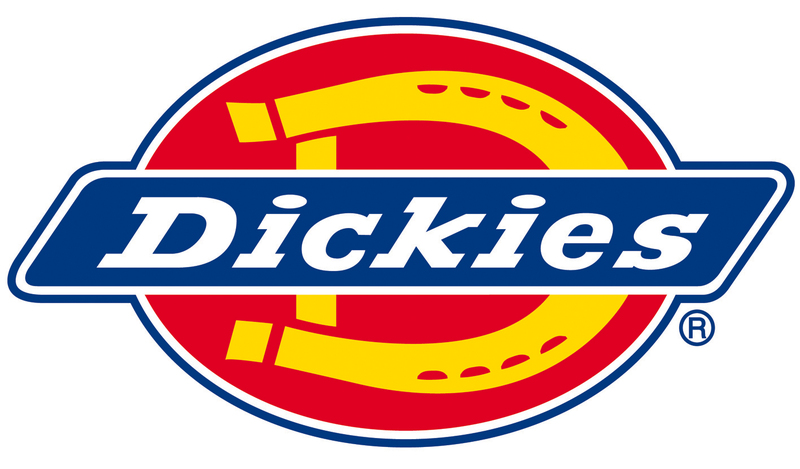 Quality cotton decorators overalls from Dickies at low cost! The Dickies WD650 Painters Bib & Brace has a deep front pouch pocket. Angled chest pocket. One back patch pocket. Rule pocket. Adjustable straps with snap fasteners. Knee pad pouches to take a knee pad (available separately). These are great overalls. Good fit for someone like me who is 6.5 feet tall. The quality is also great for the cost! A great buy!